Holiday seasons are the busiest times of the year, both homes and businesses that deal with visitors get overwhelmed by the number of people that troop in and out of them. Hiring London Cleaners is pertinent. At times like this, even with the most equipped and trained workers, they still tend to get overwhelmed at some point. Another thing you can’t run away from at this period is dirt, everywhere turns busy and dirty just a few hours into work, so tell me would you leave it like that? My answer is as good as yours. This is where we come in, we offer unparalleled cleaning services that suit the demand of your home or business space. You don’t want to leave your visitors or customers see a bad representation of your house or office, the way they perceive your office directly affects the way they will do business with you, knowing that first impressions last a lifetime, it is advisable to use a professional cleaning agency that has robust knowledge on how to maintain cleanliness in public places. We pay attention to the toilets knowing that they are a weak spot, we pay attention to the door handles and walls so as not to allow germs and greasy dirt to accumulate. 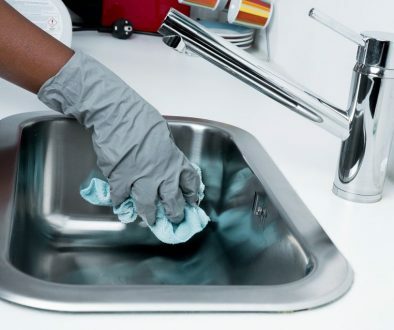 Our practices are hygienic and we use environmentally safe materials to clean. 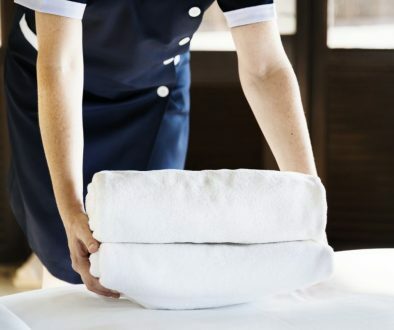 As a manager or busy parent, you can testify that cleaning can take more than a third of your time, that means a decrease in productivity and it prevents you from doing other jobs. To avoid this contact St Anne’s Housekeeping and leave the heavy cleaning to us. We have the right tools and materials needed to restore the beauty of your home or office while you and your staff focus on the customers and other office work. A clean office will clearly set the standard for a new day and usher in fresh motivations for a business day. A clean office can clearly change the ambience of the work environment, allow the services of reliable office cleaners to bring out the best in your workers and even the customers will appreciate the services you are rendering.